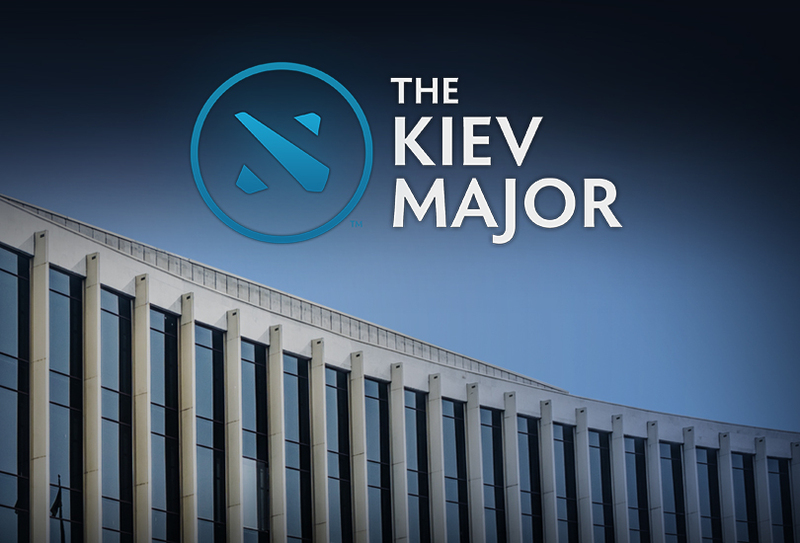 The Kiev Major is fast approaching, and to help reduce potential conflicts with other tournaments, the Main Event has been rescheduled to take place April 27 – April 30 at the National Palace of Arts Ukraine. Tickets will go on sale Wednesday, February 22 at 10:00 a.m. Eastern European Time, and will be available via Karabas. All tickets for the event will be sold as individual daily passes: ₴130 each for Thursday, Friday, and Saturday, and ₴400 for the Grand Final on Sunday. To help ensure a smooth purchasing experience via Karabas, we recommend that you prepare your Karabas account and log in before tickets go on sale. If you are unsure when tickets will go on sale in your time zone, please use this time zone converter to find Eastern European Time. Open Qualifiers for The Kiev Major will be held on March 6 – 9, with the Regional Qualifiers to follow on March 10 – 13.